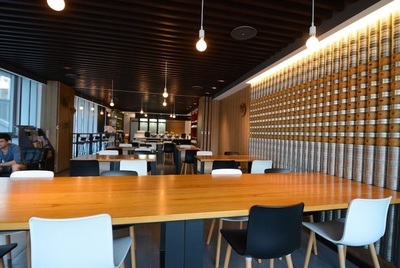 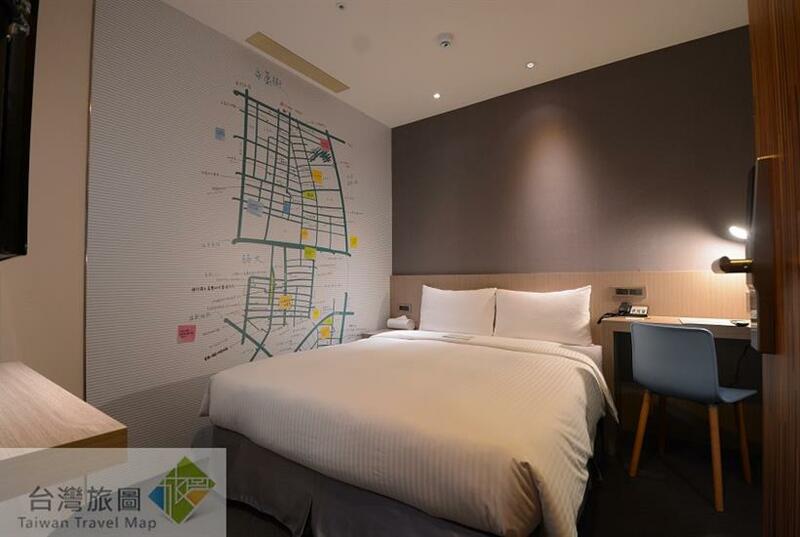 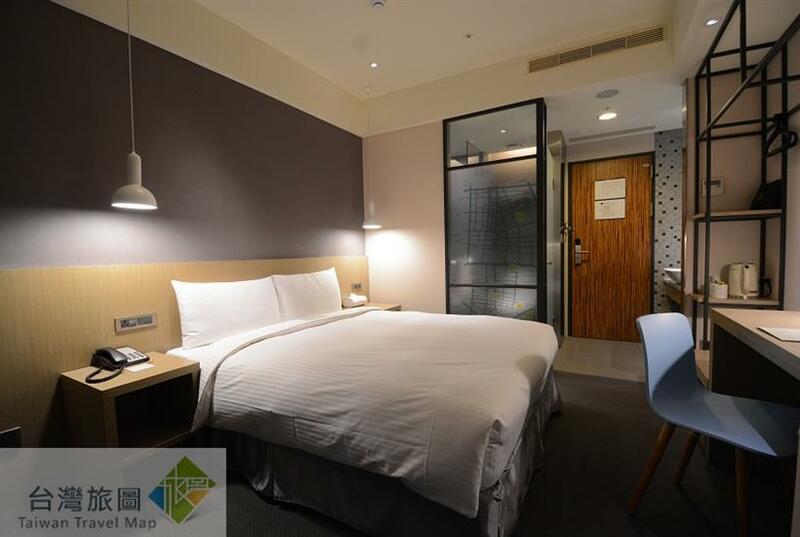 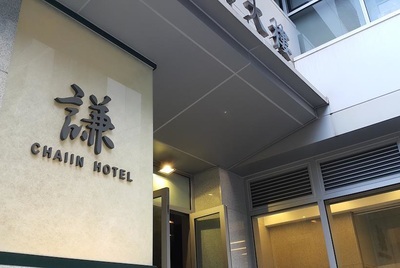 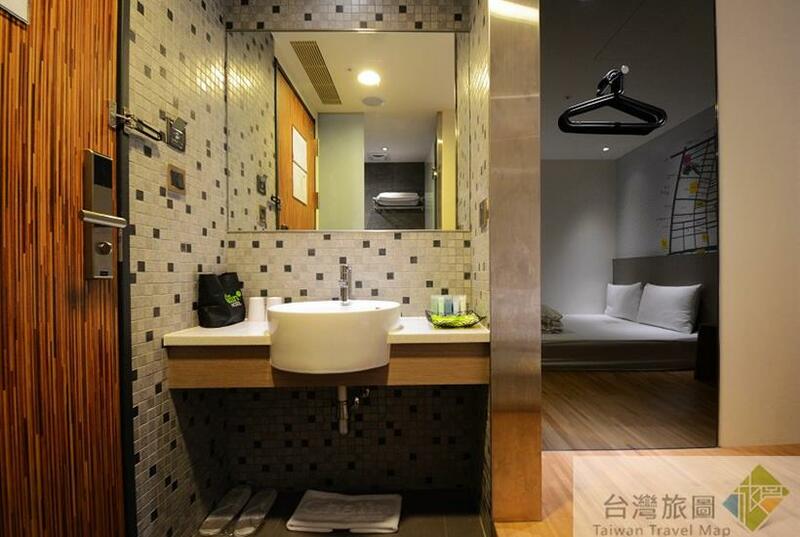 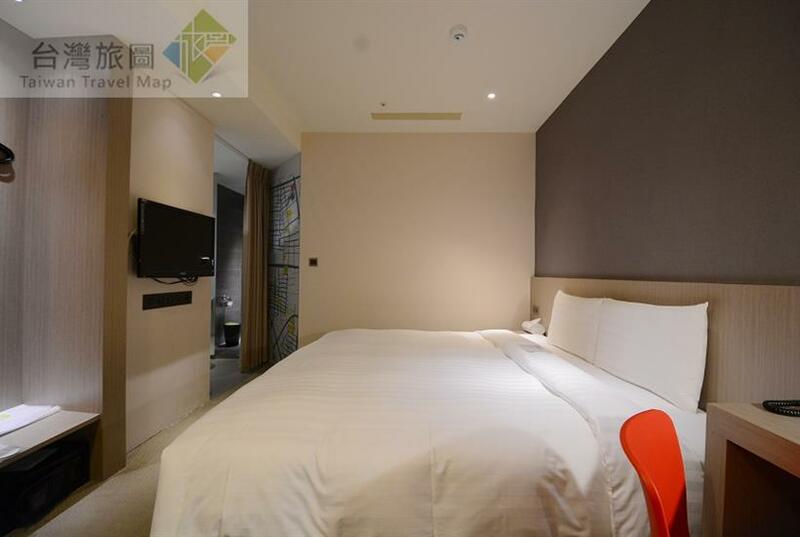 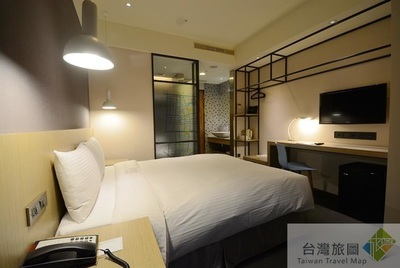 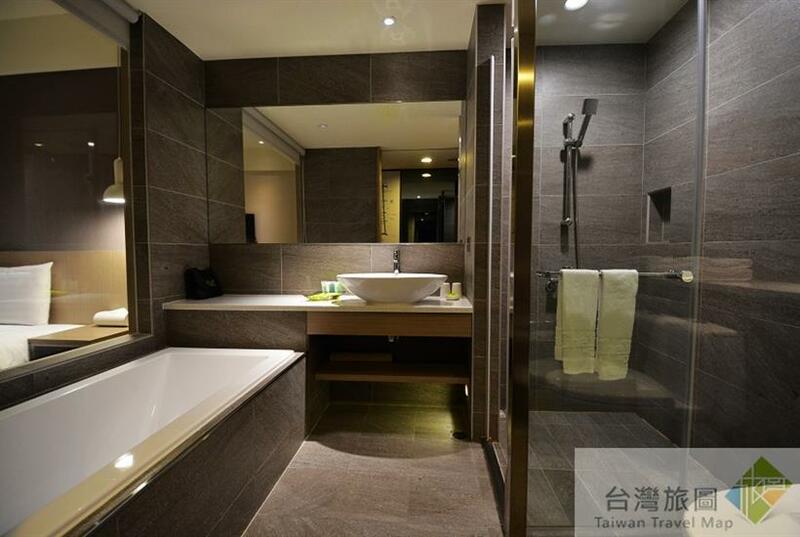 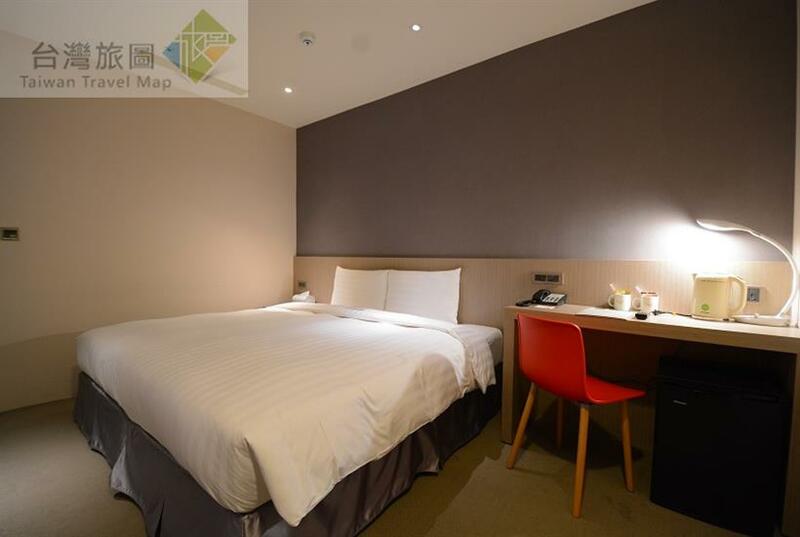 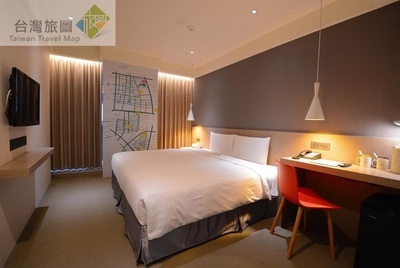 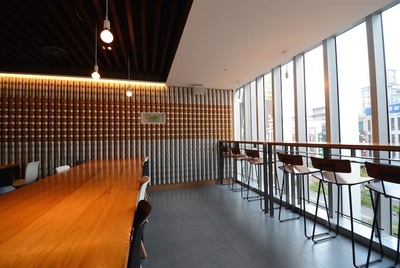 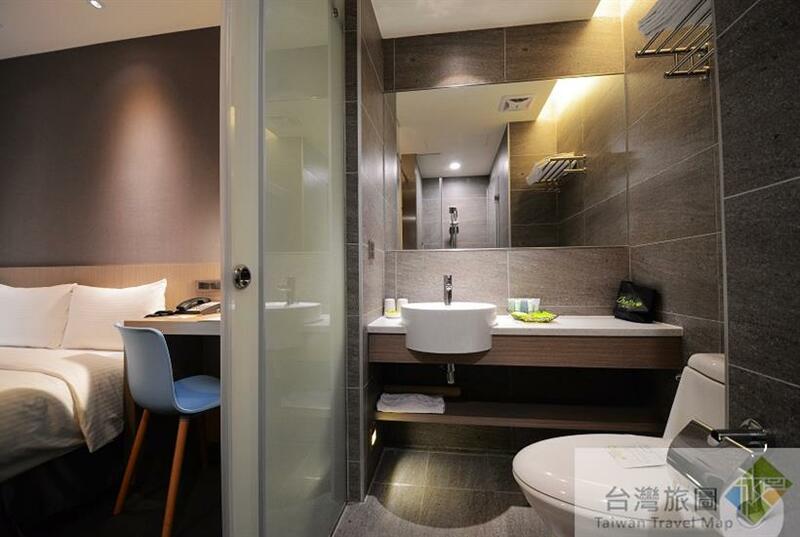 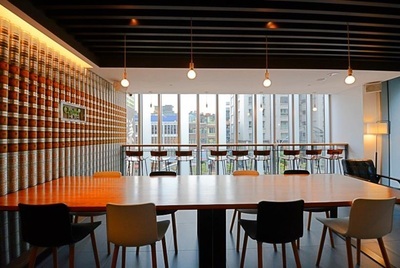 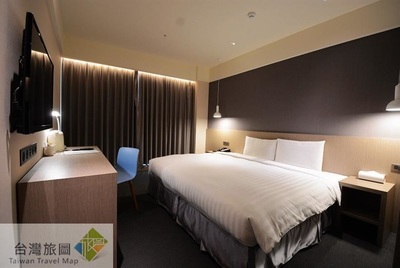 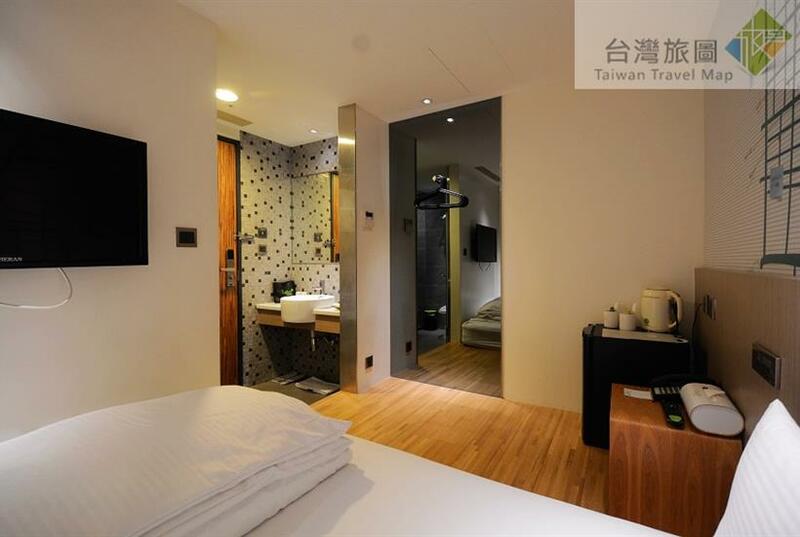 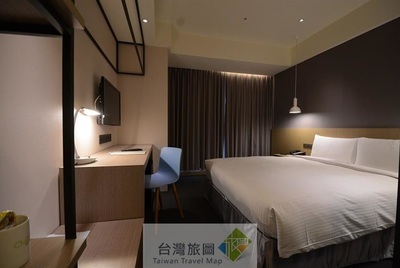 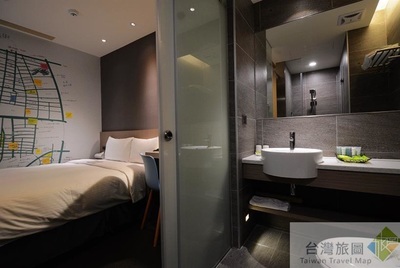 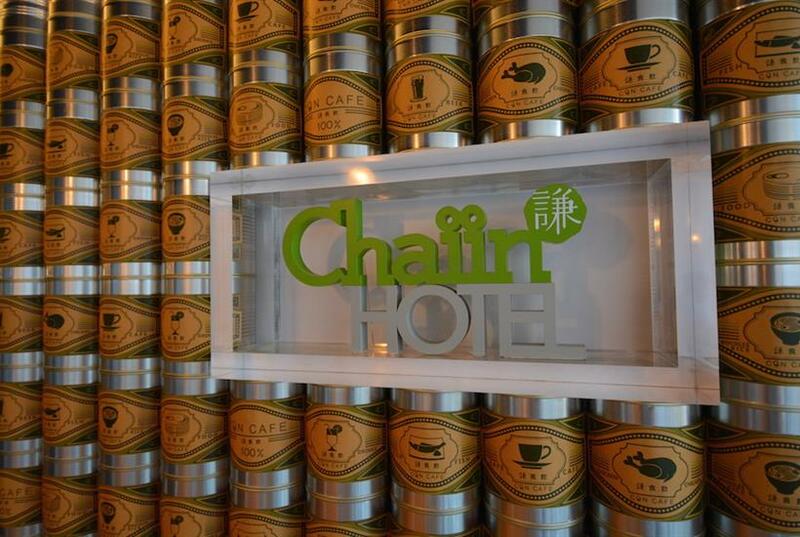 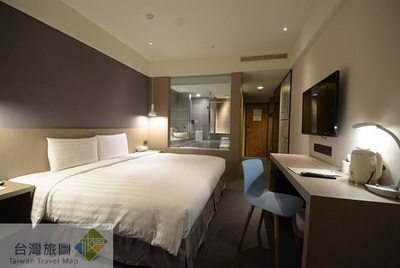 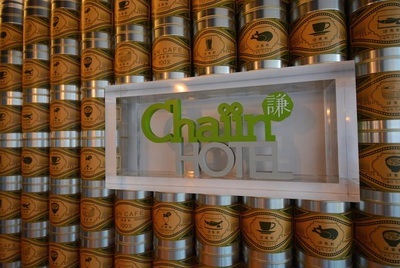 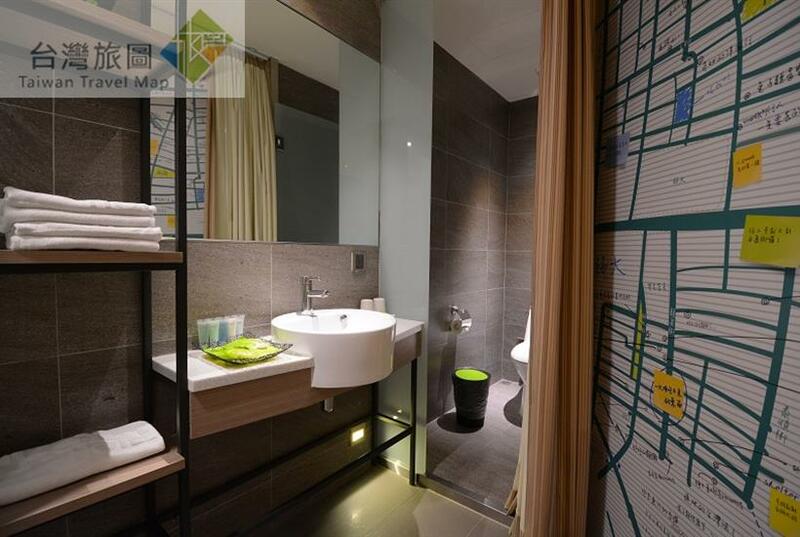 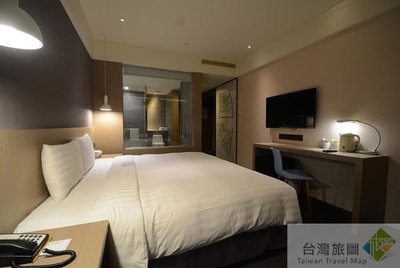 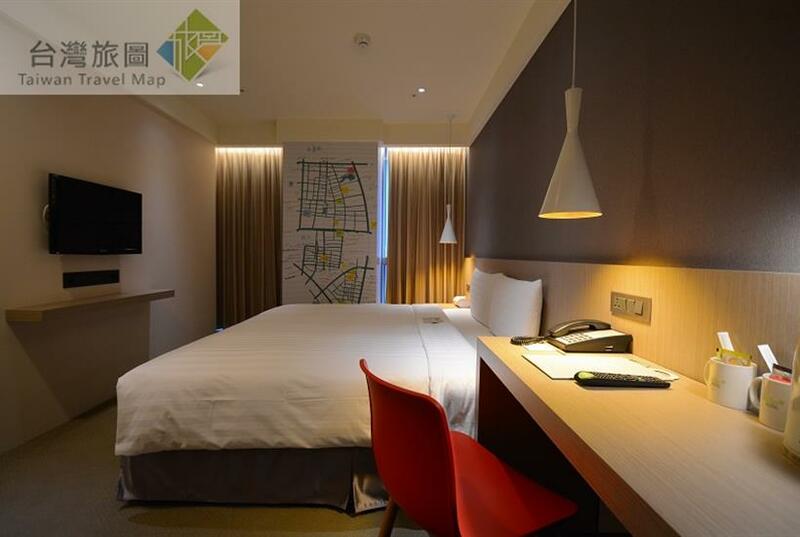 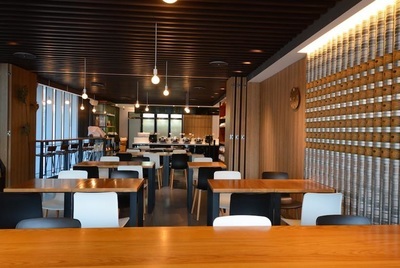 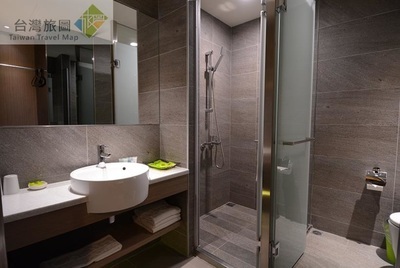 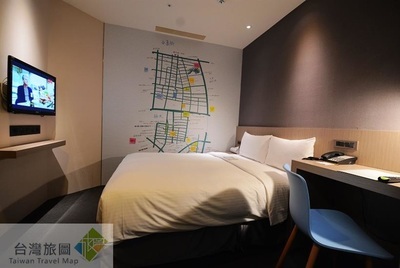 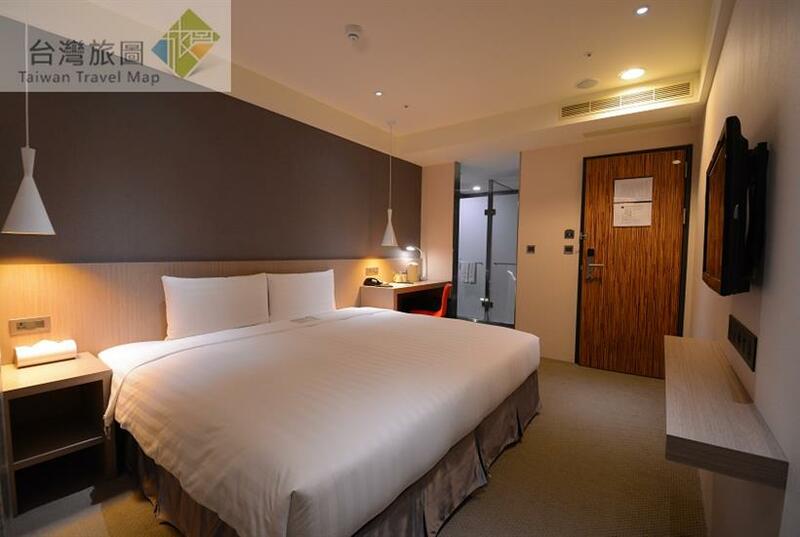 Recommended accommodations in Taipei: Chaiin Hotel-Dongmen is situated on the upper floors of Dongmen Postal Office building near MRT Dongmen Station where is in between Zhongzheng District and Daan District. 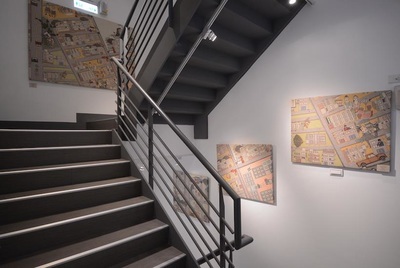 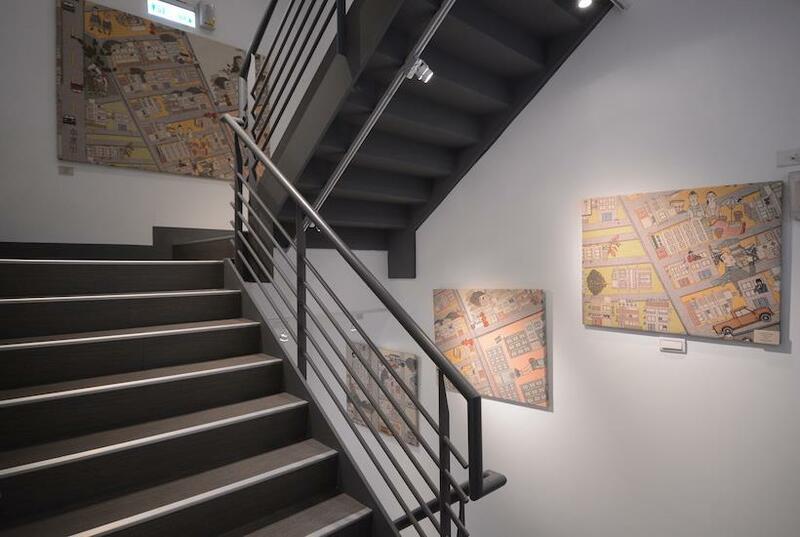 Enjoying transport convenience, the location on the intersection of Yongkang Street for gourmets and Chingtian Street for cultural elites is close to fashion frontline of East End that is considered as the heart of food, cultural and entertainment areas in Taipei City. Featuring a refreshing, minimalist and comfortable style with approachable and thoughtful services, Chaiin Hotel-Dongmen would bring you the most wonderful moment during your journey by providing spaces of both taking care of your mind and soul. 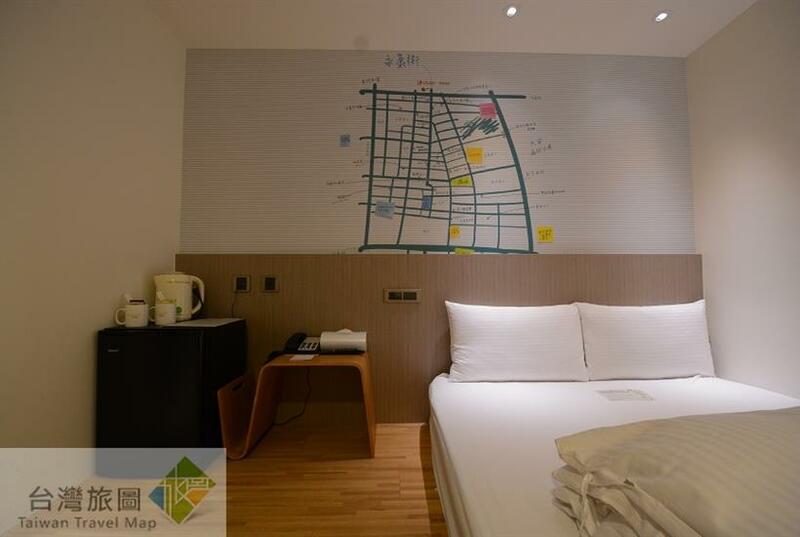 Driving on Jianguo Expressway and take the exit of Ren’ai Road, turn right to Ren’ai Road and drive on the slow traffic lane on the left hand side, turn left when arrive at Xinsheng S. Road; turn left again when arrive at Xinyi Road and drive on the slow traffic lane on the left hand side until arriving at Dongmen Postal Office, then turn left to the destination.